The Greens have urged the Government to support a bill to ban single use plastics that is currently before the parliament in the wake of comments by the Premier in which he indicated that further restrictions on plastic products were on the way. 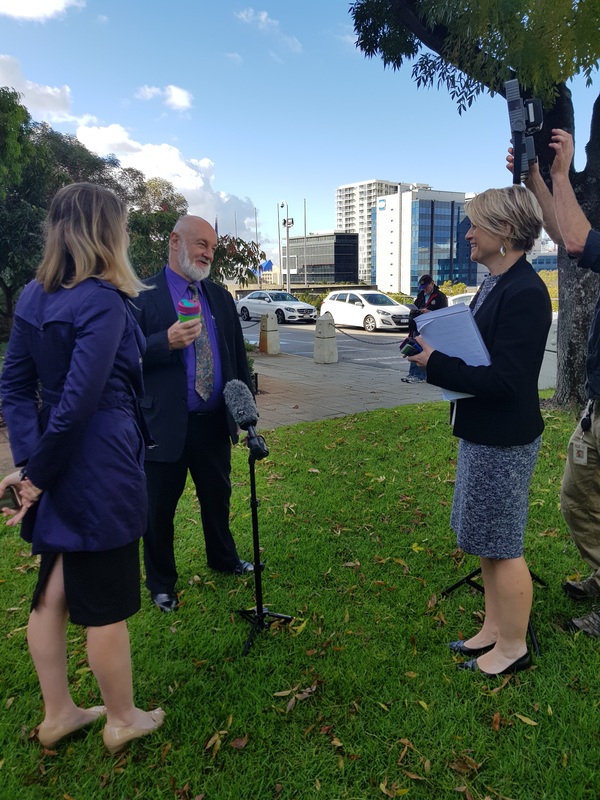 The Greens (WA) waste spokesperson Robin Chapple MLC said that the Premier’s comments are welcome and it’s good to see that he is finally moving towards banning more single-use plastics. “The Premier said that disposable plastic is shocking and I couldn’t agree more. “The Greens have a bill in parliament, right now, that would ban these unnecessary single use plastics. “What the government needs to do is support this bill, we want to work with them to get it passed through the parliament because it gets rid of single use plastics. “The Greens bill removes plastics, encouraging reusable alternatives to enter the market, providing more choice and more options for everyday people. “There has been sustained pressure from the community, who have largely picked up the slack as far as waste reduction goes, taking it upon themselves when it should be the government that removes single use plastics. “The amount of plastic in the ocean, in the bush, in the waterways and on our streets is shocking, we simply cannot keep going like this. “By some reports, the volume of plastic in the ocean will outweigh all sea life by 2050. That should send shivers down the spines of everyone. The effect that plastic has on our environment is horrific, and so senseless when there are clear alternatives available.